Harmony among world religions: It should be noted that Sri Ramakrishna recognized the differences among religions but showed that, in spite of these differences, they lead to the same Ultimate Goal. 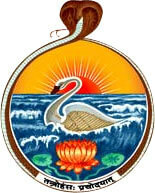 This is the meaning of his famous maxim, Yato mat, tato path, “As many faiths, so many paths”. 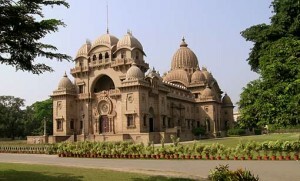 Motto: This two-fold aim of service activities, indeed the whole ideology of Ramakrishna Math and Mission, has been put in a nutshell in the MOTTO of the Ramakrishna Math and Mission, Atmano mokshartham jagat hitaya cha, ‘For one’s own salvation and for the welfare of the world’, formulated by Swami Vivekananda.